"Life can't be stopped, that means that time can't be stopped either. The saying - a time for everything - is not in vain. It really is like that: everybody is born in his own time and lives in his own times. Do we have the right not to respect the past times? Do we have the right to pass judgment on the past? Do we have the right not to forgive mistakes? We have no such right. But we do have the right to analyze, to make choices and to prevent repeating mistakes. And mainly - to remember and to keep." A meeting dedicated to the victims of political repressions was held today by the Monument of the Undefeated Arat in the capital of Tuva. 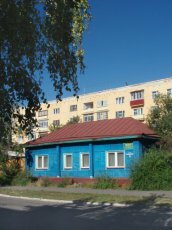 10-20 meters from the monument, there is a one-story grey wooden building, which today contains a museum of political repressions. Its history is closely related to this tragic page in the history of Tuva. In the basement of this house, by the burning-hot stove, confessions were extracted from the accused. Altogether, according to the data collected by the scholars, 1036 people were sentenced in Tuva in association with the repressions, and 132 of them were given the maximum punishment. In the neighboring Mongolia, 25785 people were sentenced in 1937-39, out of which 20039 were shot. 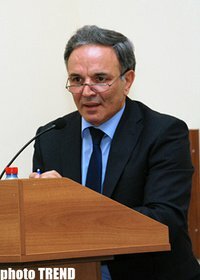 The Coordination Centre of Turkic-speaking media outlets has been formed in Baku today. The decision was made at the Second Media Forum of Turkic-Speaking Countries. The local committees for individual countries and societies were also formed. Chairmen of local committees were automatically elected members of the Coordinating Council. Tuvans in China live in the Altai aimak of Xinjiang -Uighur autonomous region of Chinese People's Republic, in picturesque mountains and steppes of the Altai Mountains. 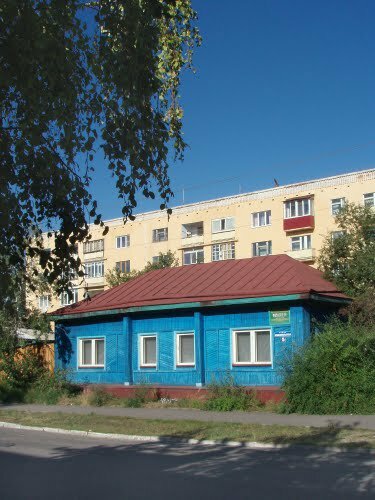 This territory borders in the north with Russia, in the west - Kazakhstan, and east - with Mongolia. 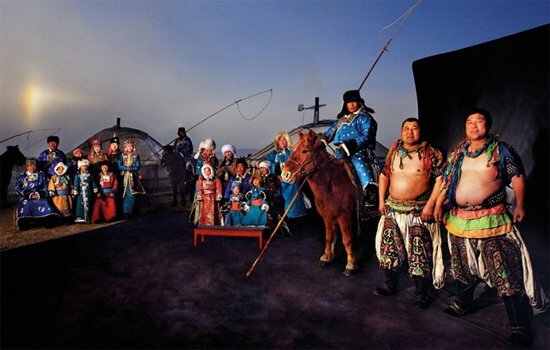 Representatives of various ethnic backgrounds mingle in the Altai aimak: Chinese, Kazakhs, Dunkans, Mongols, Uighurs. 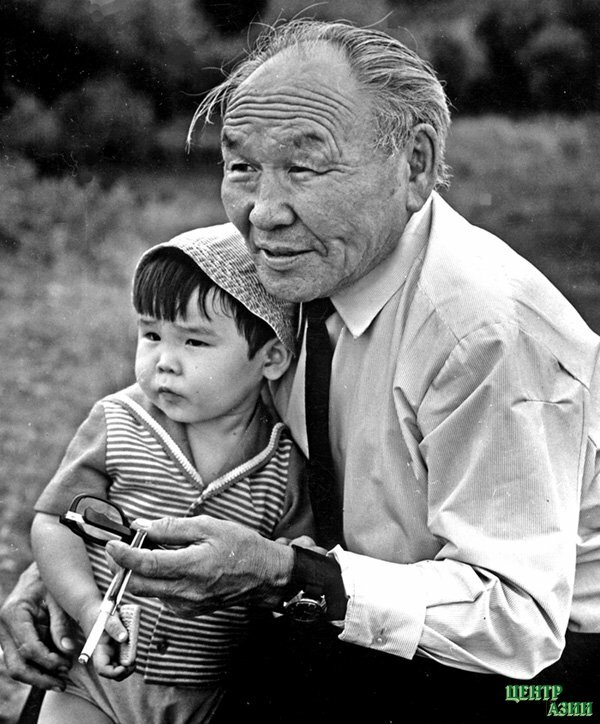 Many Kazakhs can be counted in the compact Tuvan settlements (Ak-Khaba, Khanas, Khom, Ala-Khaak, Kok-Dogai). 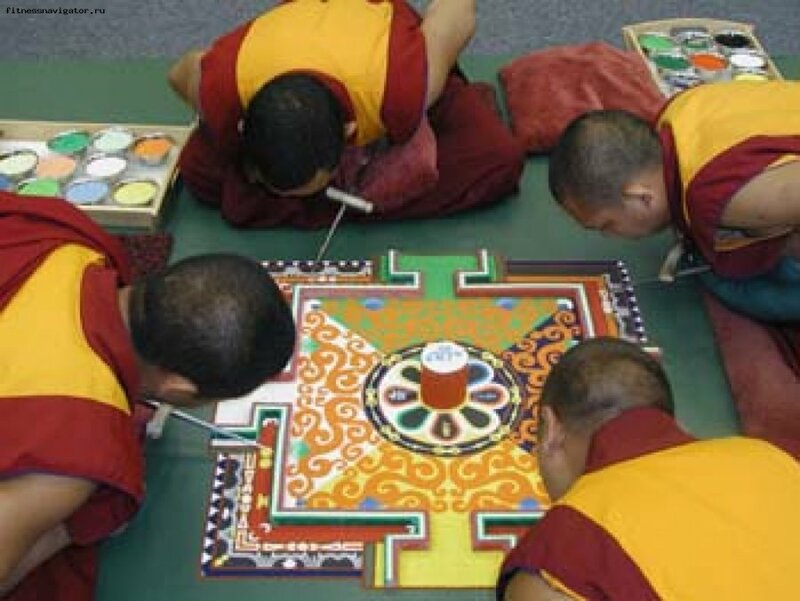 A group of 20 monks arrived in Kyzyl from Tibetan Gyudmed monastery, which was founded 600 years ago. The will carry out a cycle of tantric ceremonies here. It is the largest group of monks of the Yellow religion visiting Tuva. The Dalai-Lama blessed this trip. Two ritual ceremonies will be included in the program on his recommendation: ritual of Goddess Tara and reading of the names of the Buddha Shakyamuni. In his opinion, they will specifically help the development and flowering of Republic Tuva. Yesterday was the opening day of the International Ethnographic Festival-contest "Voices of the Golden Steppe - 2011". About 1000 participants from Russia, Moldova, Ukraine, and Kazakhstan will be performing. Minister of Culture of republic Tatarstan, Alexander Abdeyev sent greetings to the ethnographic forum. 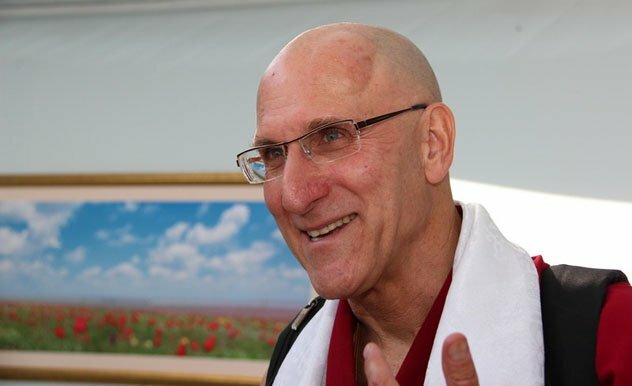 From 7 to 10 October 2011, on the invitation of the Gosduma delegate Larisa Shoigu and with the support of the Foundation for preservation of cultural and philosophical traditions of Tibetan Buddhism "Save Tibet ", the famous physician and Buddhist monk Barry Kerzin has been visiting Tuva. B. Kerzin is an American, who received classical medical education in the USA. In his own word, he had experienced many sufferings in his life since young age: he had been seriously ill, had been comatose, his mother died and then his young wife… Then he began his path of spiritual search, which took him to Tibet and turned him to Buddhist philosophy.